Complete the look of your bath with this Trinsic Tissue Holder. Delta makes installation a breeze for the weekend DIYer by including all mounting hardware and easy-to-understand installation instructions. Matte Black makes a statement in your space, cultivating a sophisticated air and coordinating flawlessly with most other fixtures and accents. With bright tones, Matte Black is undeniably modern with a strong contrast, but it can complement traditional or transitional spaces just as well when paired against warm nuetrals for a rustic feel akin to cast iron. You can install with confidence, knowing that Delta backs its bath hardware with a Lifetime Limited Warranty. Seasoned Steel 12 inch Skillet and Handle Holder As a natural compliment to cast iron, Lodge crafted the Seasoned Steel line with its core customers in mind. 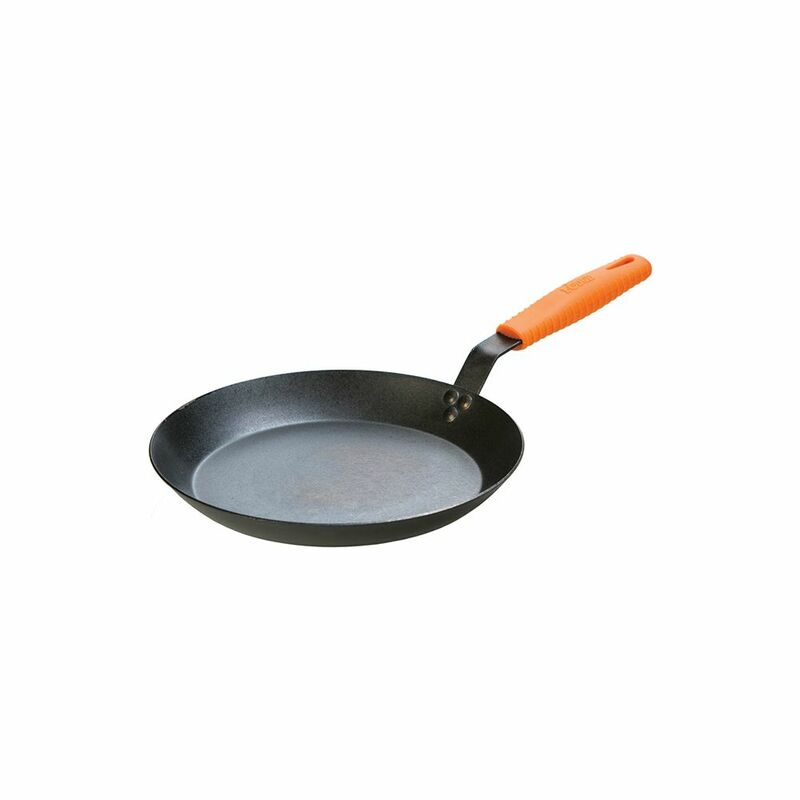 Seasoned Steel 12 inch Skillet and Handle Holder is rated 4.7 out of 5 by 6.